If something goes wrong with your vehicle’s engine, it’s best to get it checked out right away with BrakesZone’ car tune up service. Minor engine problems that go unattended can result in more costly repairs down the road. The term “engine tune up” is derived from the practice of tuning an engine’s ignition timing. The term, however, has survived to refer to a single preventative maintenance service that covers multiple checks to your engine’s components. 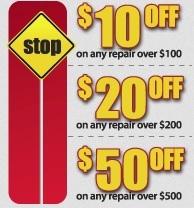 Looking to save on your next car engine tune up? 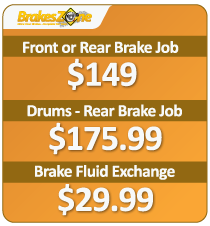 BrakesZone offers great savings with our car tune up coupon to help you save even more! Check out our great BrakesZone Coupons.